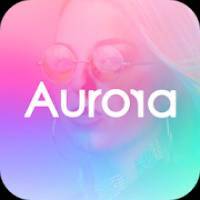 Aurora – fantasy camera is a Photography android app made by Reactive that you can install on your android devices an enjoy ! 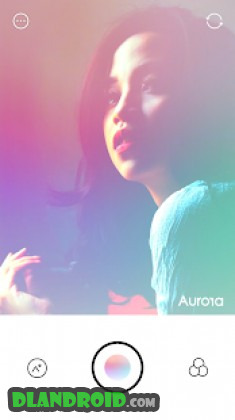 If you are ready to make the world a fantasy, start Aurora! What makes the Aurora different from other camera apps? – Do you want to make Andromeda profile in this world? Take a selfie with an Aurora right now.